Nothing is worse than running out of an essential ingredient when you are in the middle of baking or cooking. Last week I was whipping up a batch of oatmeal cookies and realized I was out of brown sugar. No problem. I mixed up my own. 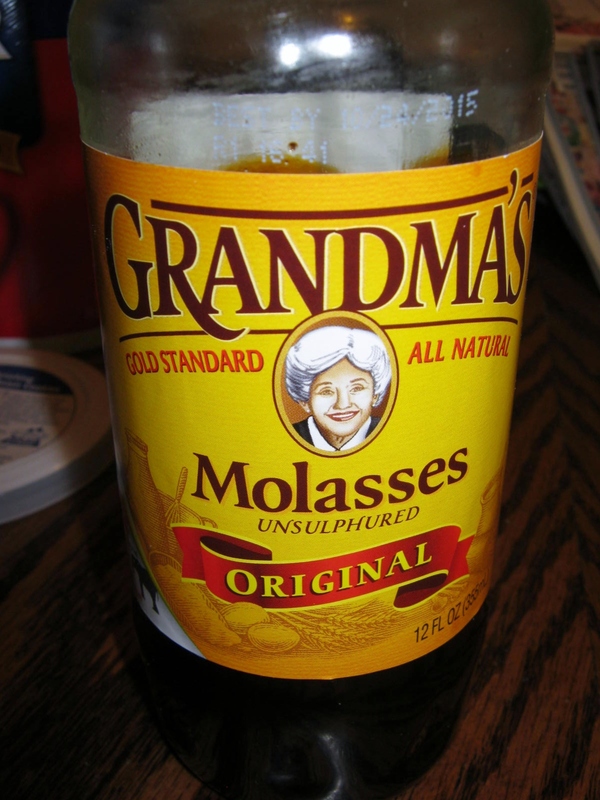 Add 1 tablespoon molasses to 1 cup of white sugar. 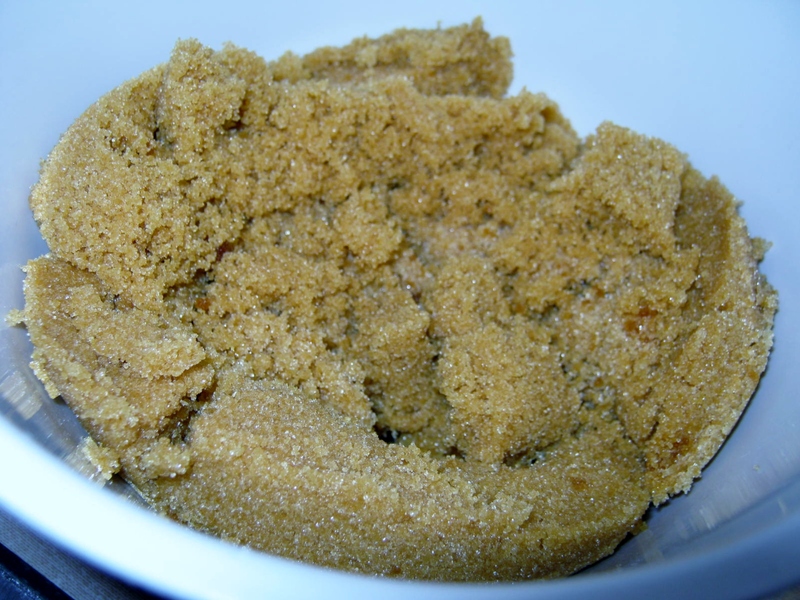 Stir together…you have light brown sugar. Do you need dark brown sugar instead? Add 2 tablespoons of molasses to the sugar and mix. After I tried this I realized I found the taste is heartier and much better than the store bought brown sugar. I’m hooked on making my own now. 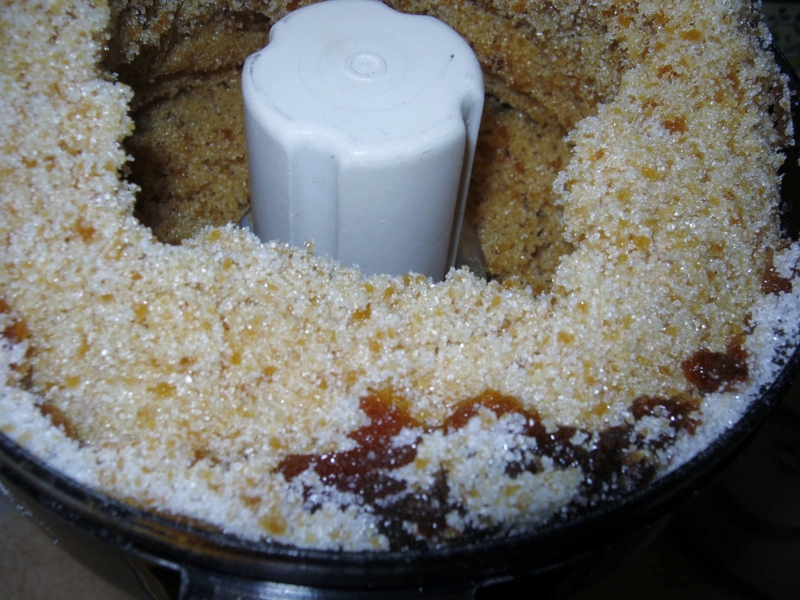 Tip: Use your food processor for even faster results. Oh I have been wanting to try this and now that I’ve found a recommendation on it I will.